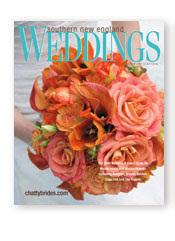 Harvard Club Wedding featured in Southern NE Weddings! 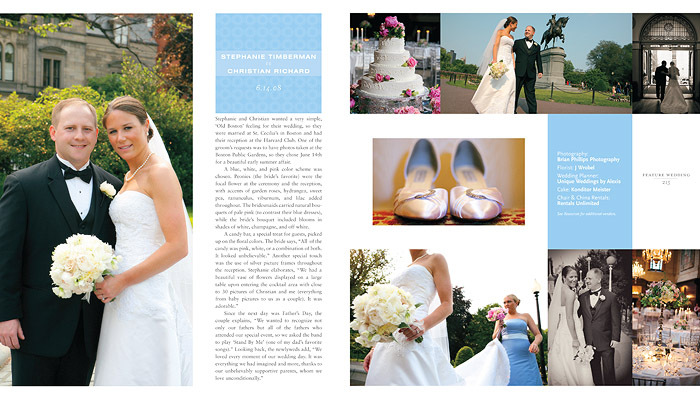 Stephanie & Christian's wedding at the Harvard Club of Boston this year was picked up by Southern New England Wedding Magazine! Such a fantastic bridal magazine so make sure you grab a copy from me or the newsstands if you are planning a wedding :-). This beautiful wedding couldn't have happend without the seamless coordination by Alexis / Unique Weddings By Alexis!